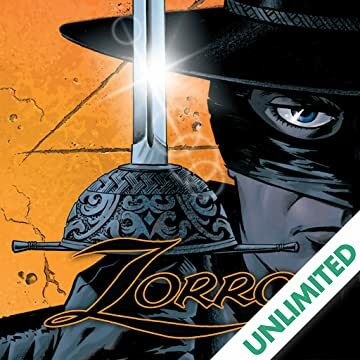 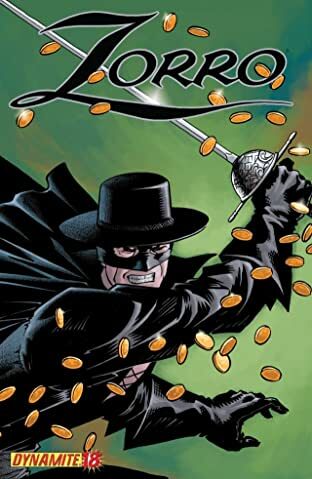 Dynamite presents the return of yet another Legend as Matt Wagner unveils the all-new Zorro! 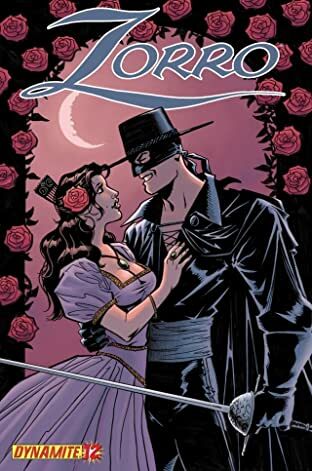 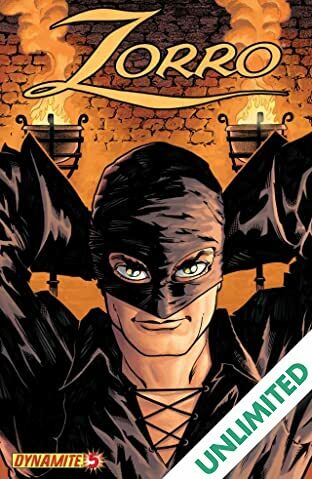 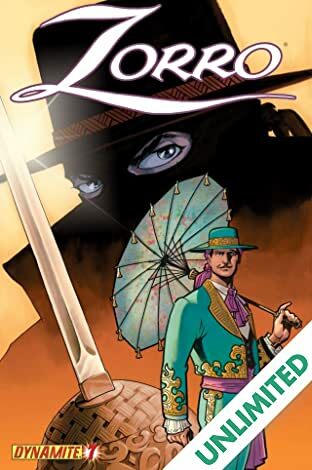 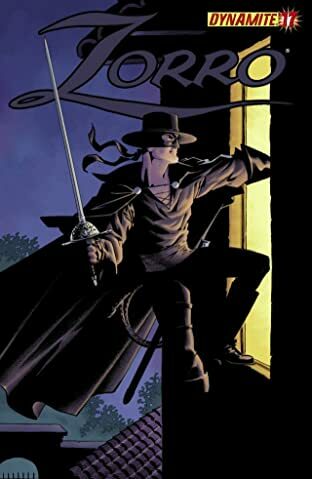 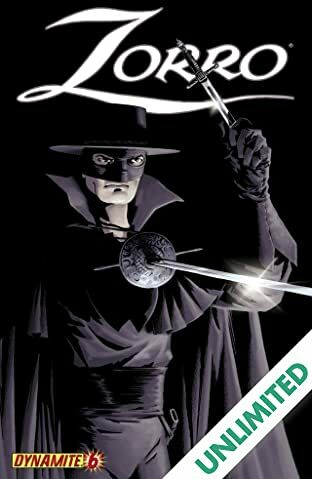 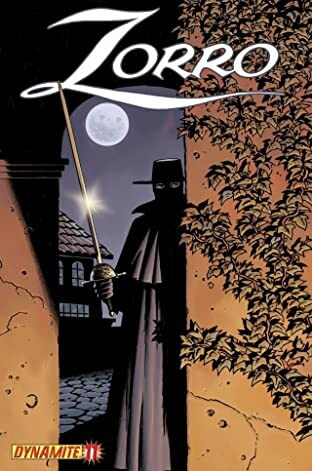 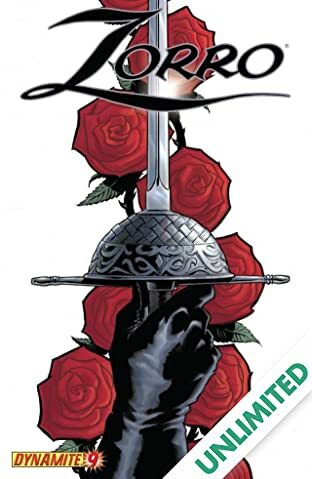 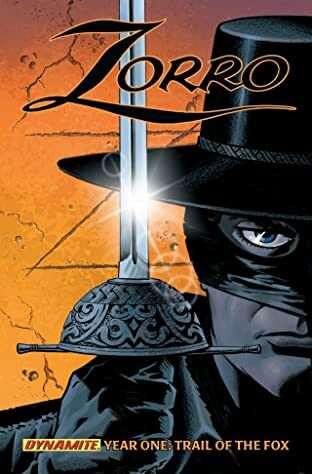 Writer, Art Director and cover artist Matt Wagner is in command of this all-new "year one" Zorro comic book adventure. 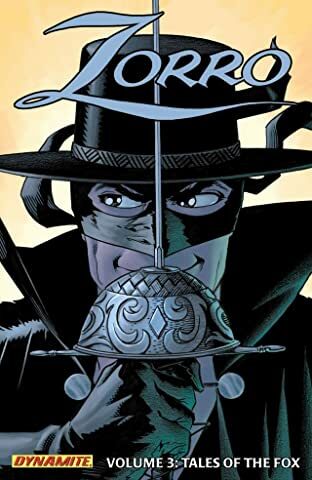 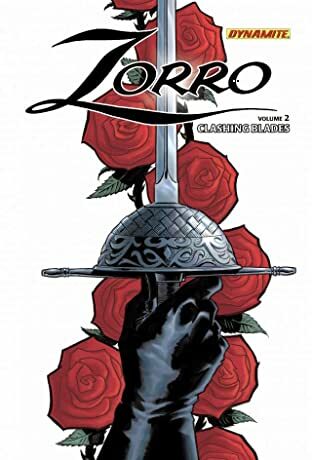 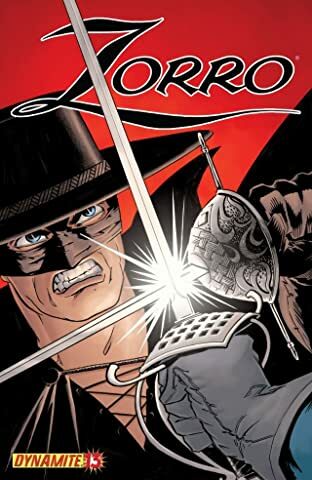 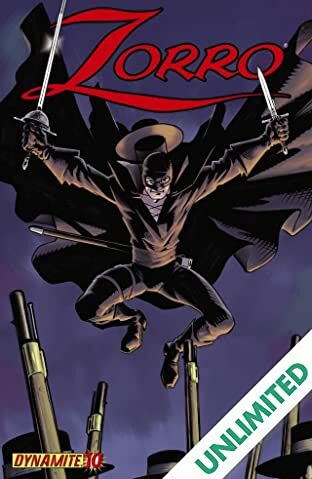 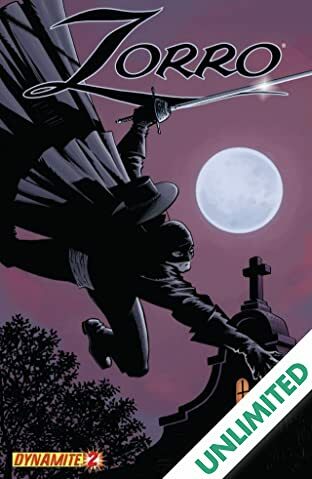 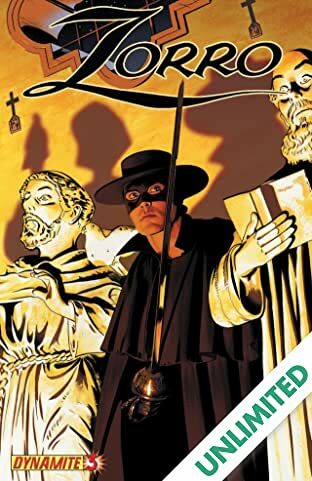 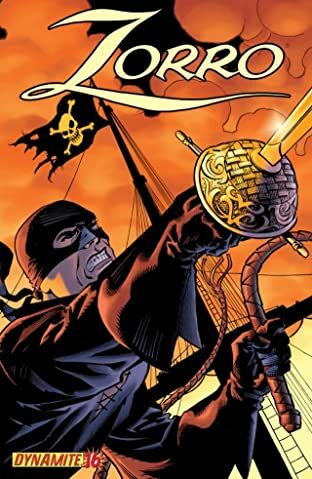 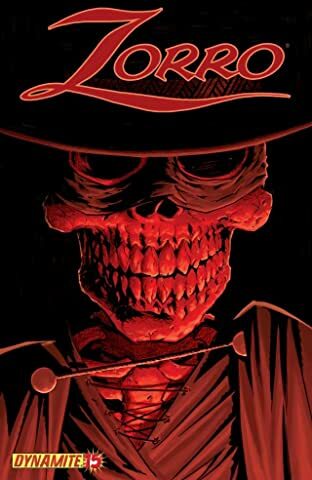 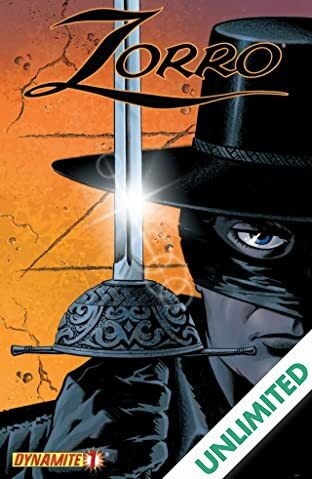 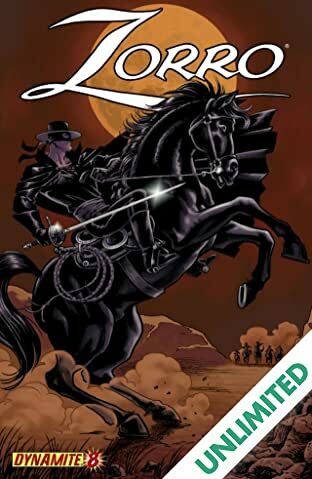 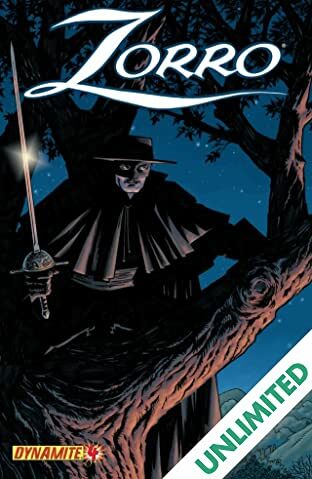 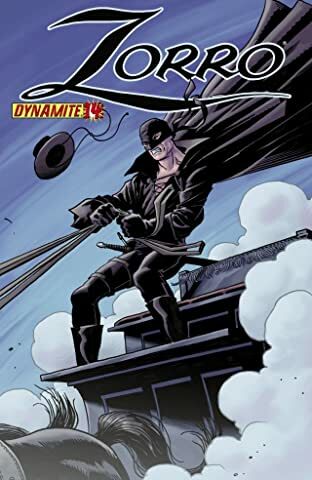 Similar in tone and scope to Dynamite's acclaimed Lone Ranger series, Zorro also features artist Francesco Francavilla who complements Wagner's pulp action writing!